We encourage families to apply online as it simplifies submission and provides parents the ability to track the status of their child's application. To begin the Online Application process, Create an Account. We appreciate your interest and hope to assist you any way we can. If you have questions, please feel free to contact us at 501.329.5606. St. Joseph School admits students of any race, color, national and ethnic origin to all the rights, privileges, programs, and activities generally accorded or made available to students at the school. The Catholic schools in the Diocese of Little Rock do not discriminate on the basis of race, color, national or ethnic origin in administration of its educational policies, admission policies, scholarship and loan programs, and athletic and other school-administered programs. While the school does not discriminate against students with special needs, a full range of services may not be available to them. Decisions concerning the admission and continued enrollment of a student in the school are based upon the student’s emotional, academic, and physical abilities, and the resources available to the school in meeting the student’s needs. 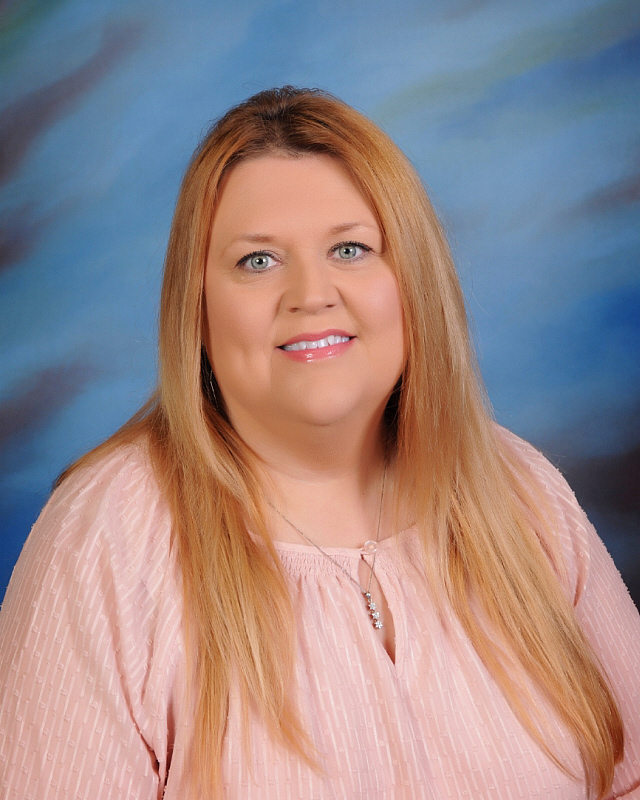 Mrs. Amy Heathscott, Registrar at 501.329.5606 or aheathscott@sjbulldogs.org.